Before Africa ’70, there were the Koola Lobitos, and before afrobeat, there was highlife. Originating in Ghana in the early 20th century, it fuses jazz with traditional African music to create an exuberant, dance-friendly mix. The style remains popular across West Africa today. The Nigerian musician and band leader Fela Kuti is best known for his incendiary afrobeat tracks of the 1970s with his band Africa '70, which saw politically-charged lyrics tied to surging polyrhythm guitars and penetrating saxophone blasts. Rewind the clock a decade however and you find Kuti experimenting with the highlife genre in his first band Koola Lobitos. 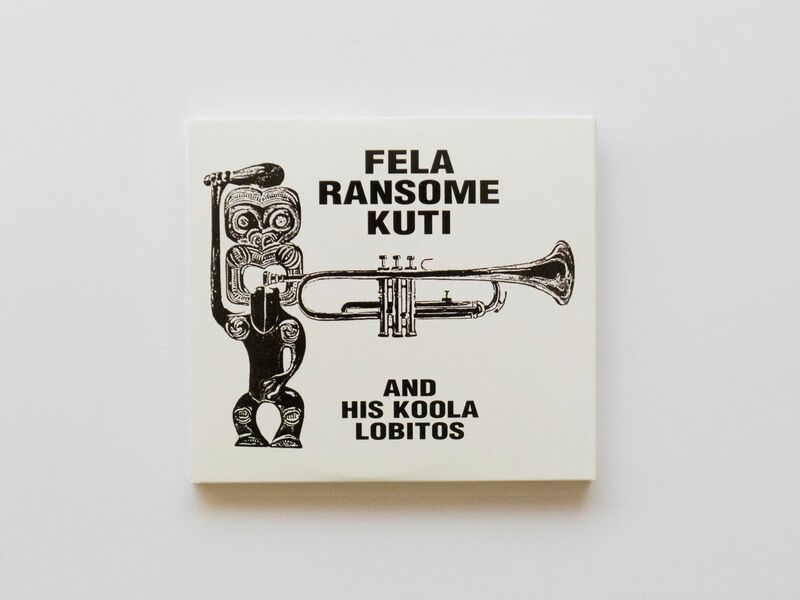 Although the difference is acute – not least because Kuti plays trumpet rather than saxophone, and sings in Yoruba rather than in English – this early music shows him inching towards the revolutionary sound that would make him a legend. In the early 2000s, Japanese chemistry professor Toshiya Endo started cataloguing Kuti’s discography on his African Music Home Page website. The ethnomusicologist Michael E. Veal from Yale University got in touch and proposed a compilation project. Fela Ransome Kuti and his Koola Lobitos was the result. It contains three discs – a singles compilation, the band’s only album and a set of live recordings. 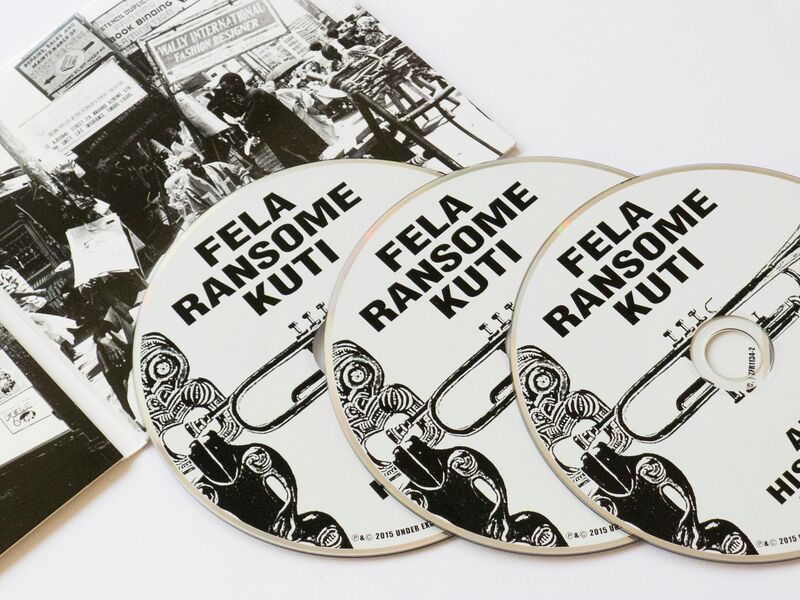 Together they offer a rich picture of Kuti’s early style. 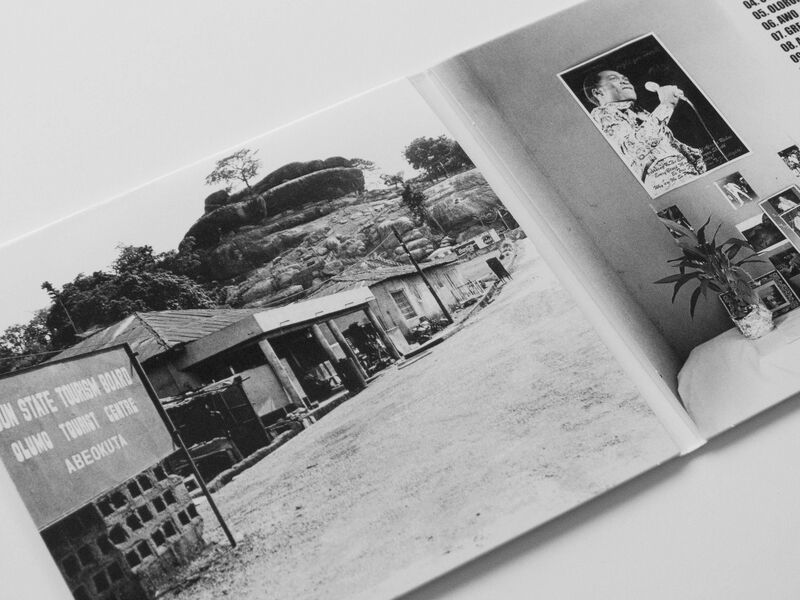 “Fela ... had yet to adopt the Broken English lyrics which would allow his music to be understood throughout Anglophone Africa, and afrobeat’s naggingly mesmeric tenor guitars were also a couple of years off. 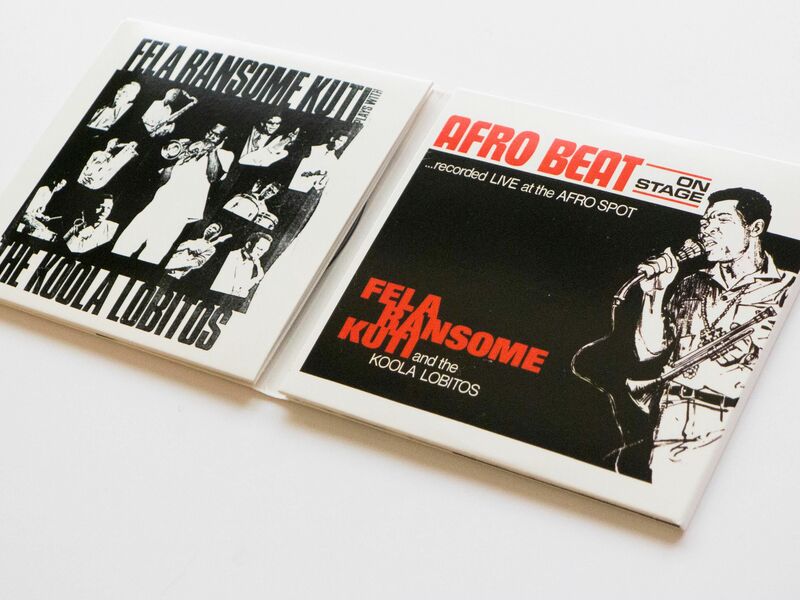 But the tracks introduce several of the key characteristics of Fela’s mature style of the mid-1970s. Tempos are more measured than before and the beat is heavier. Fela's vocal delivery is earthier and more declamatory. Horn arrangements are more influenced by funk and soul than by highlife's Latin jazz-inspired charts. Crucially, [drummer] Tony Allen has started mixing highlife, jazz and R&B rhythms into afrobeat patterns. The style’s signature rhythms are also emerging in the repetitive motifs played by the rhythm guitar."